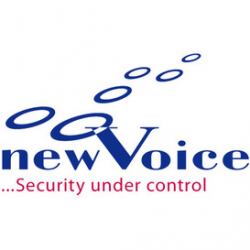 New Voice is a worldwide operating system integrator and solution provider in the areas of emergency, security and business process communication, IT and automation. Our aim is to make communication a cost saving factor while increasing service level and security. Established in 1991, New Voice has implemented more than 3000 systems in all markets worldwide in close cooperation with important telecommunications enterprises, leading manufacturers, systems integrators and security software providers.